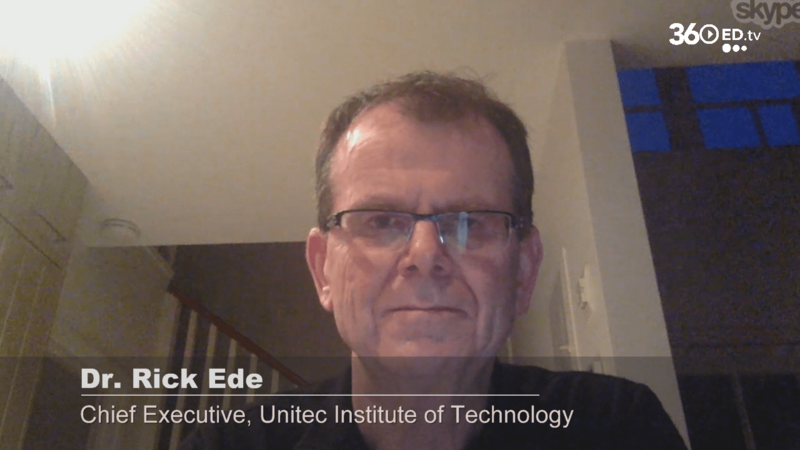 Dr Rick Ede shares his insights and lessons learned having been at the helm of Unitec in New Zealand for almost a decade. 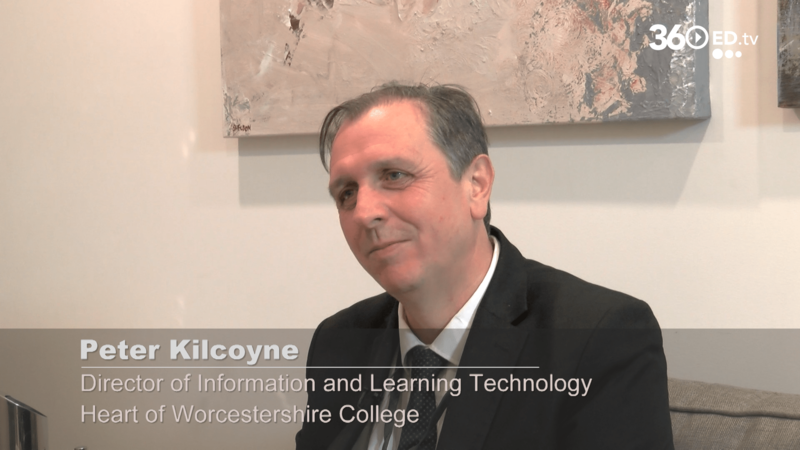 He speaks about Unitec’s approach to remain competitive and his thoughts on leveraging technology for pedagogical and product renewal, and Unitec’s Living Job Initiative. 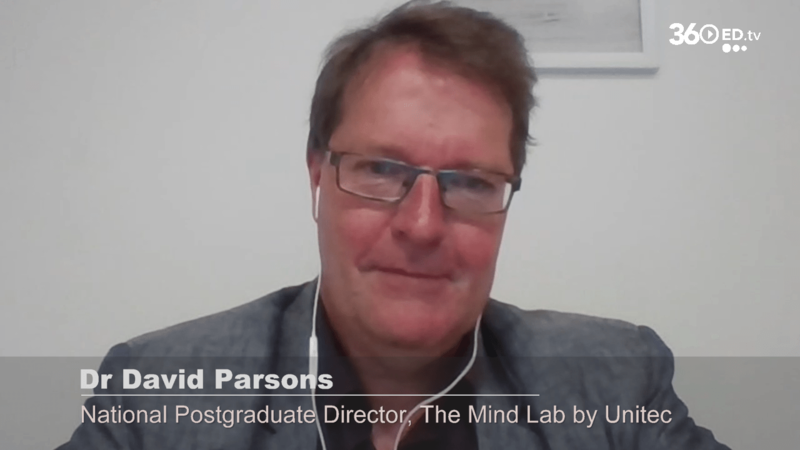 Dr David Parsons speaks about The Mind Lab and its focus on building digital literacy and critical knowledge creation skills. 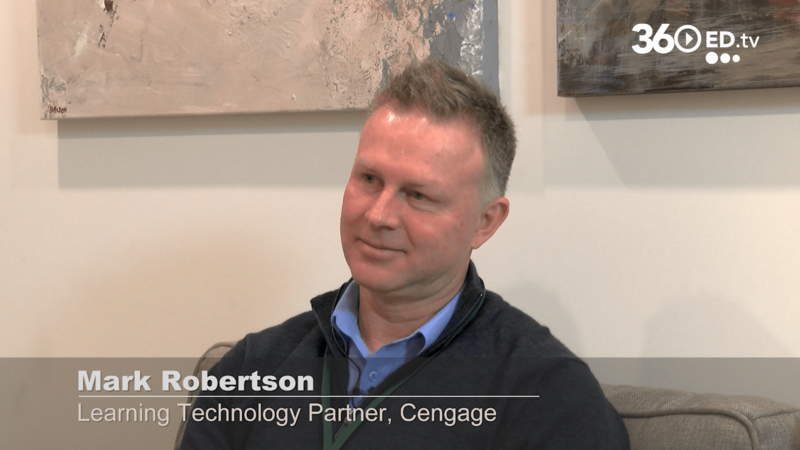 He talks about how Unitec is leveraging cultural diversity in their digital learning experience, being a change agent for teachers to undertake postgrad study in digital and collaborative learning, and much more. 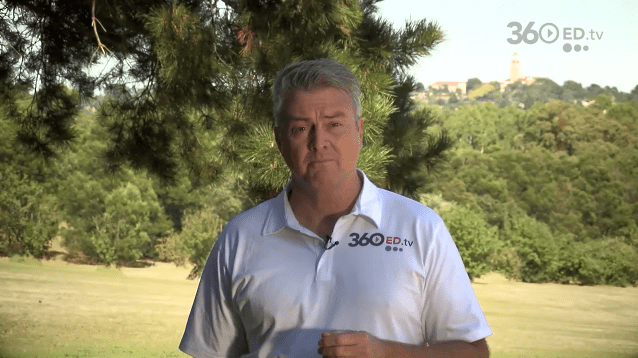 Intersective’s Co-CEO and COO/CFO share why they invest their time into a relationship with EduGrowth supporting edtech startups, the work they’re doing in creating opportunity through experiential learning, and their own startup story. What’s Going On in Australian EdTech Startups? 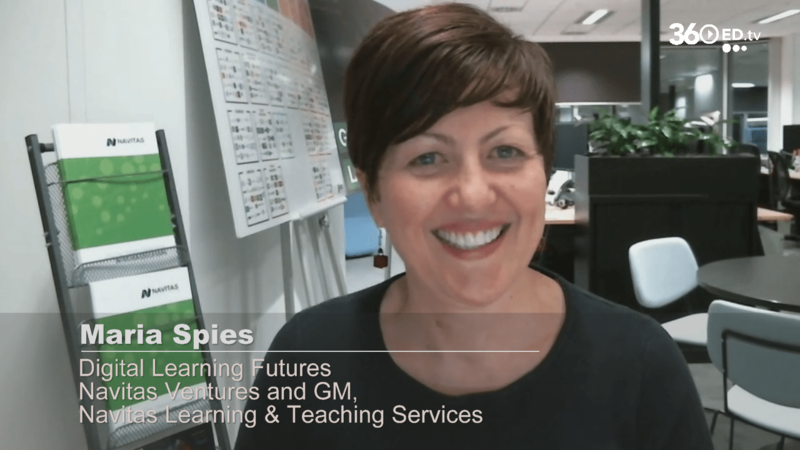 Maria Spies shares her insights on how EdTechs are reimagining education, current innovations and trends, Australia’s VET sector today, and disruptive companies offering short, intensive skills-based programs that are tied explicitly to workplace readiness. Lucy Schulz talks about the initiatives and uniqueness of the Cloud Campus, using Future Learn as the MOOC platform, the challenges of online education, digital credentialing and their newly launched ‘Masters in Professional Practice’. 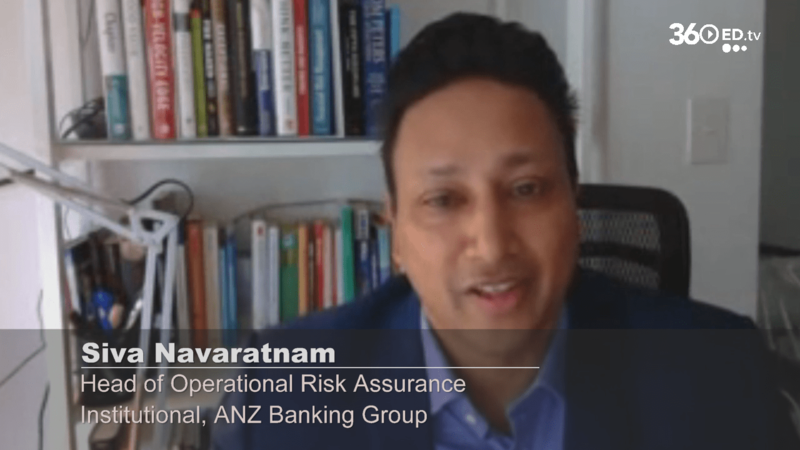 Siva Navaratnam talks about his approach to creating engagement and interest in a dry topic like risk management, ANZ Bank’s digital strategy and engaging with disruptive players like partnering with Apple on Apple Pay, and embracing agile and design thinking. Mark Robertson discusses why the current LMS’s are not cutting it, the features of next-gen digital learning platforms and benefits to learners, and the deeper cultural and organisational challenges that educational leaders need to address. 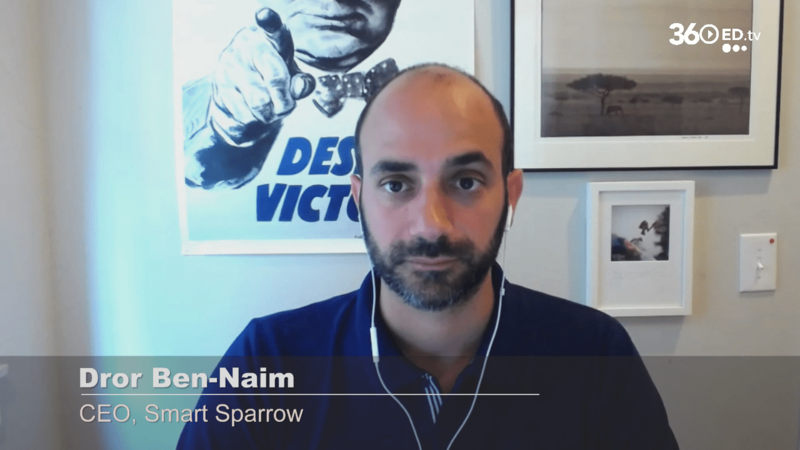 Dror Ben-Naim talks about Smart Sparrow’s beginning as an LMS and its evolution to an adaptive learning and courseware development platform. 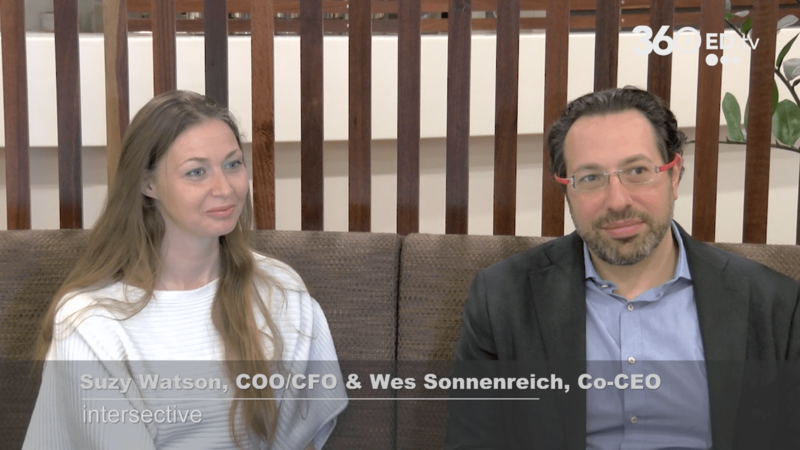 We discuss the company’s collaboration with universities, education consortiums and edtech incubators to develop better learning experiences, and advice for edtech entrepreneurs. Dr Bridget Burns shares insights on what it takes to build Higher Education systems at scale and what the sector should focus on to better shape macro policy. 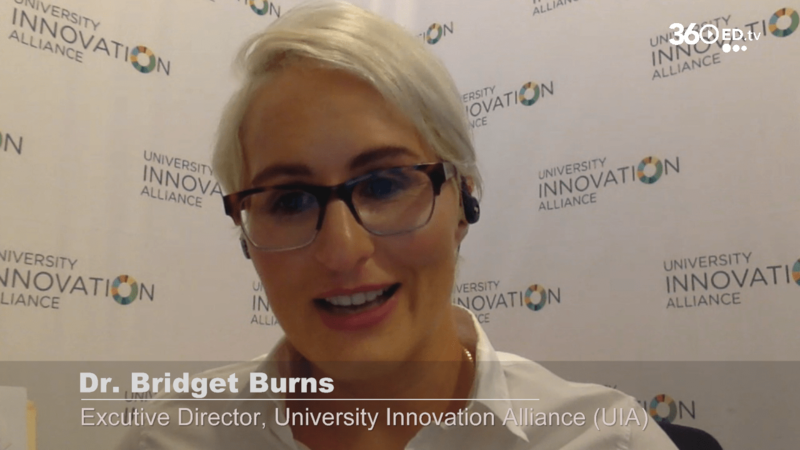 We learn about the University Innovation Alliance, how the organisation has improved outcomes for all learners, and much more. 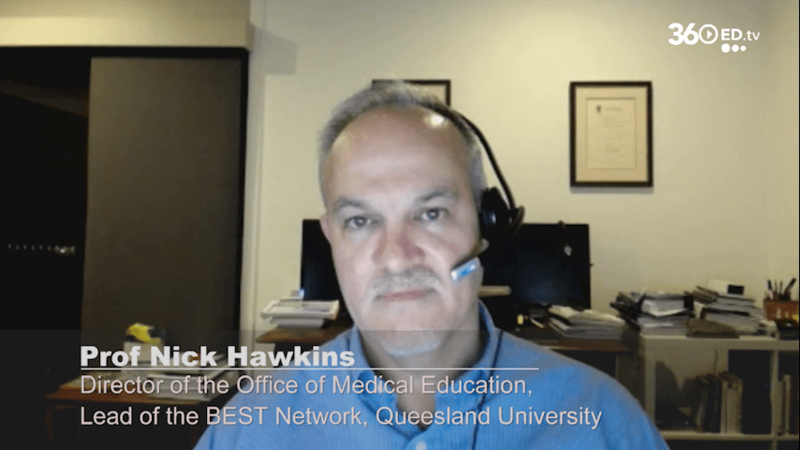 Professor Nicolas Hawkins shares his insights on technology-infused, quality learning and teaching and his vision and work with the BEST Network. We explore graduate employability and career development today. 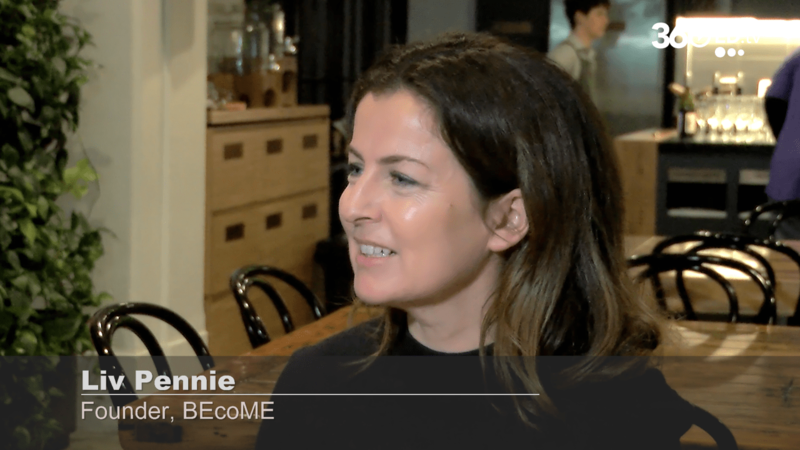 We speak with BEcoME founder, Liv Pennie, on their focus on inspiring kids to design their happiest future, their aspirations, and 21st century career development. 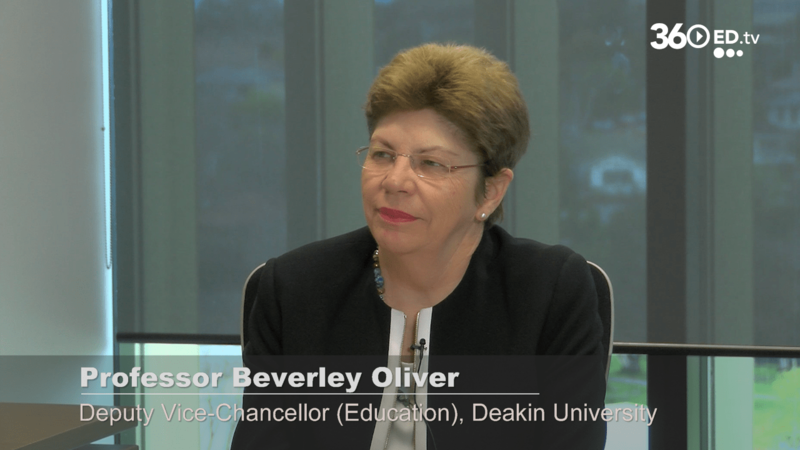 Prof. Beverley Oliver shares her thoughts on Deakin’s ‘Live the Future’ digital agenda, the use of technology in solving challenges in student learning and experience, the importance of collaborating with other universities, her work and 2016 paper on ‘Better 21C Credentials’. 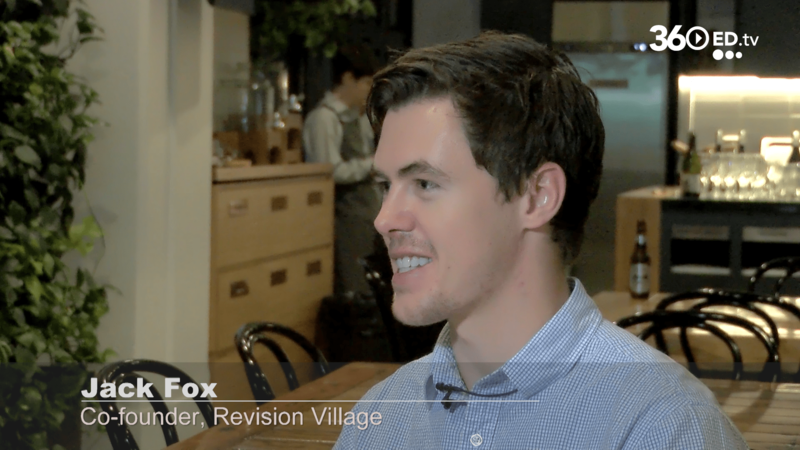 Co-founder Jack Fox speaks about how they turned their live tutoring business, centred around preparing students for the International Baccalaureate exam, into an online program for scalability. 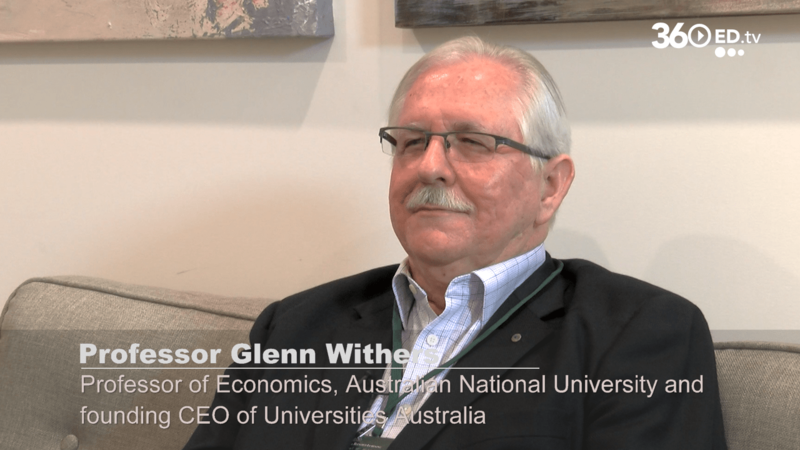 Prof. Glenn Withers provides insight on the current VET and Higher Ed environments in Australia and what we should focus on at a national level. We discuss the challenges of digitisation and what’s driving universities to move online. 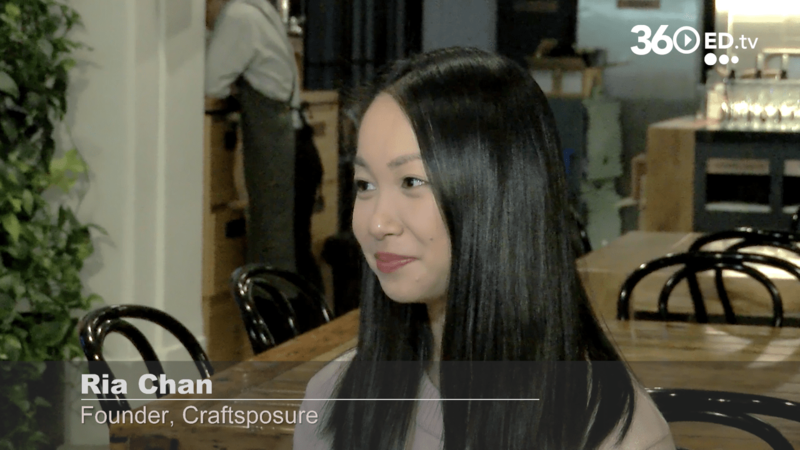 Craftsposure founder Ria Chan, talks about how her startup evolved from her passion in design and digital marketing to creating online courses that help artists and craft makers market themselves online. 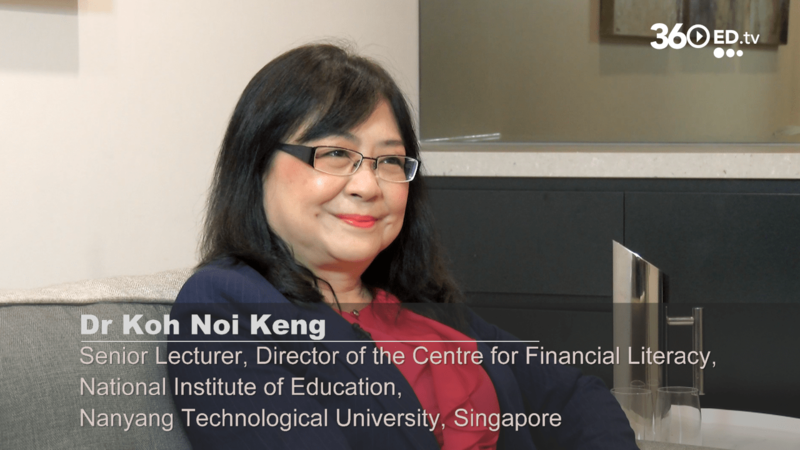 We speak with Dr Koh Noi Keng about utilising mobile apps to drive greater student engagement and motivation, the role of great instructional design, and if mobile/smart devices are a distraction or classroom aid. 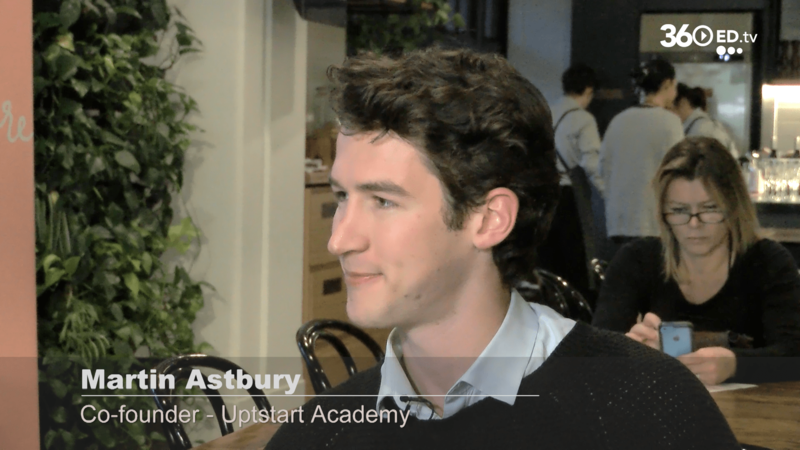 Upstart Academy founder, Martin Astbury, shares their goal to help students learn practical skills to bridge the gap between study and work and set them up for success. 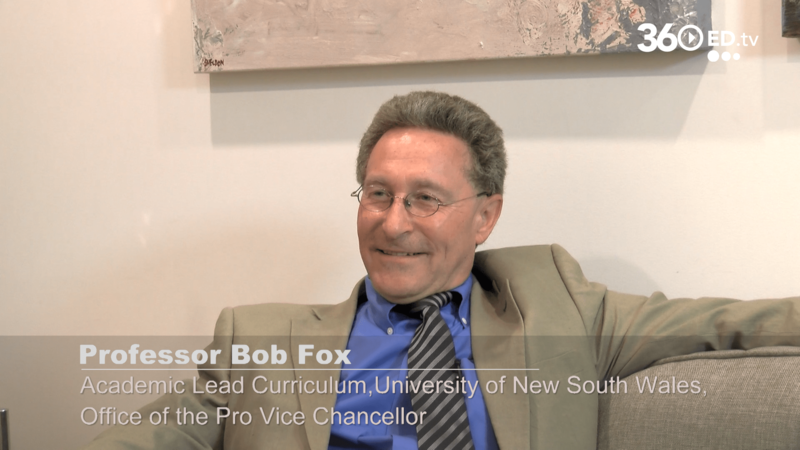 Prof. Bob Fox discusses the differences in Asia Pacific universities, how they are “unbundling” higher education, finding the right balance in blended learning programs, and leveraging technology-rich learning environments. 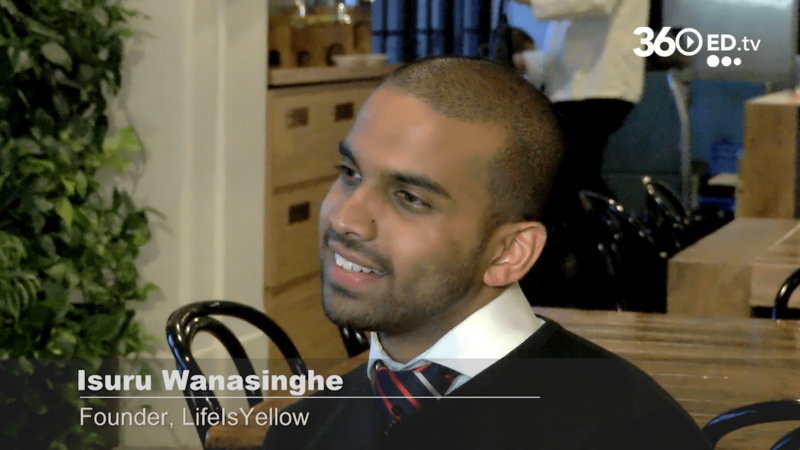 We speak with LifeIsYellow founder, Isuru Wanasighe, on their focus on increasing the happiness quotient of learning in classes everywhere. 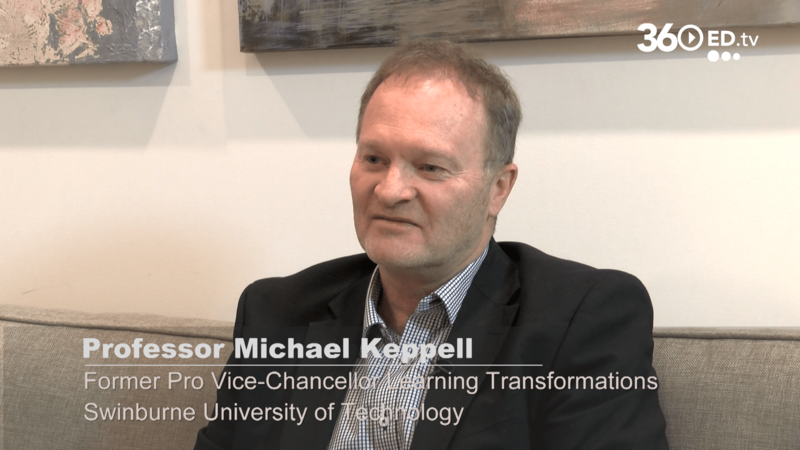 Prof. Michael Keppell shares insights on the significant shift from F2F to blended learning and teaching, and the importance of building ecosystems and learning analytics for a more holistic learning experience. 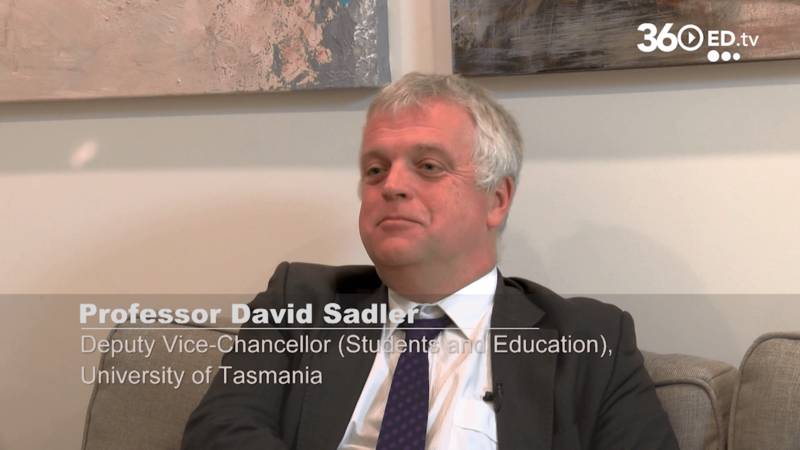 Prof David Sadler discusses the strategic use of MOOCs in UTAS, connecting with students throughout their learning journey, the ubiquity of content and the need for the personalisation of learning. Prof Denise Kirkpatrick discusses the factors driving pedagogical change, the student-centered experience at WSU and how the university is leading the way with student engagement, learning and assessment. 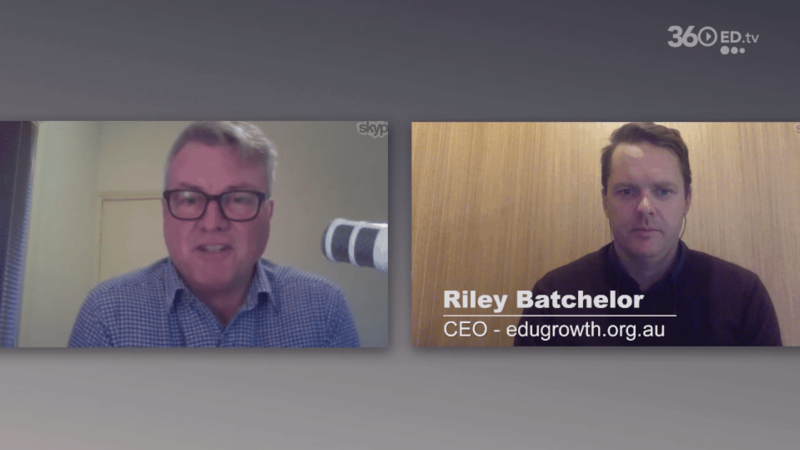 EduGrowth: What is it, who backs it and how does it help AUS Startups? We delve into why and how the EdTech Accelerator Network was started, its founding members, and the programs and benefits it offers Australian EdTech startups. iDESIGNX: Are We Ready For The Age of Machine Learning? We’re at iDesignX 2017 in Brisbane, Australia, where we speak with experts about the future of learning in instructional design, AI, VR and next-gen digital environments.